In line with the planned launch of the EEA grants call next month, Iceland School of Energy will be offering training courses for professionals in the field of renewable energy. 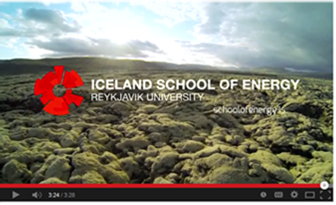 The grant covers the cost of the course and travel to Iceland. 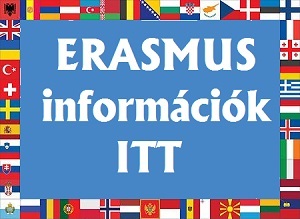 All Hungarian Universities and Governmental institutions may apply. Please see the attachment for more examples of course topics.